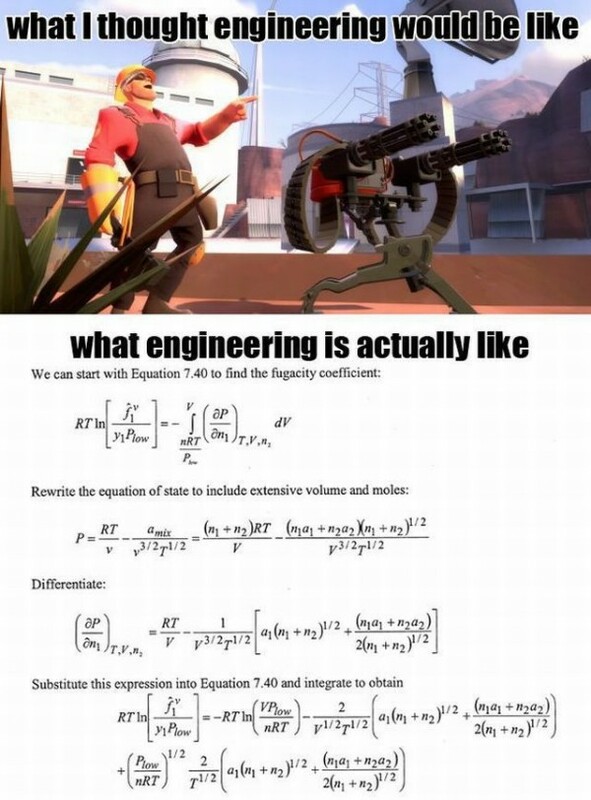 That’s not engineering, that’s mythbusters. That might be chemical engineering, and the study of it at that. You’ll have to do things in the education that you probably won’t have to do in the career, because they don’t know what you’ll need (each job can vary from the next by a lot), and you need to understand the underlying principles.